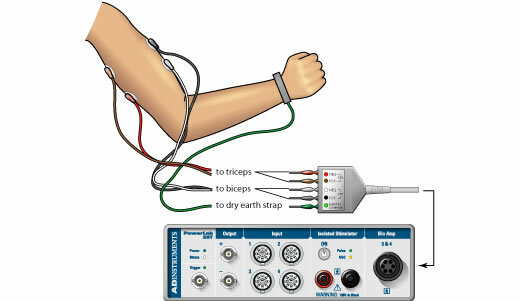 Electromyography (EMG) is a medical test performed to evaluate and record the electrical activity (electromyogram) produced by skeletal muscles using an instrument called electromyograph. EMG test is often performed together with another test called nerve conduction study, that measures the conducting function of nerves. The electrical source is the resting membrane potential (RMP) which is about -90 mV for skeletal muscles. Measured EMG potentials range between less than 50 μV and up to 20 to 30 mV depending upon the muscle under observation. To find the cause of weakness, paralysis, or muscle twitching. Taking medicines that act on nervous system (anticholinergics) and blood thinners (warfarin) should be stopped before the test. Smoking should be avoided atleast for 3 hours before the test. Food and drinks containing caffeine should be avoided 2-3 hours before the test. Creams and lotions should be avoided on the day of test. Loose-fitting clothes add to ease and comfort for the test. 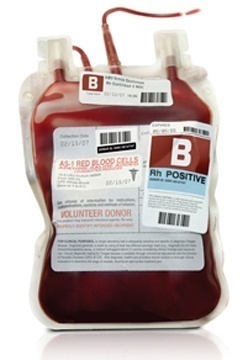 A needle electrode is inserted through the skin into the muscles. The electrical activity while inserting the electrode is observed. Normal muscles at rest make certain, normal electrical sounds when the needle is inserted into them. The electrical activity when the muscle is at rest is studied. The patient is asked to contract the muscle smoothly. 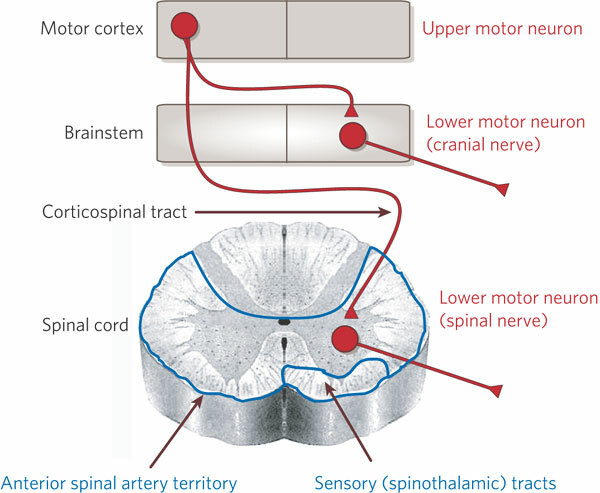 The shape, size, and frequency of the resulting motor unit potentials are judged. Then the electrode is retracted a few millimeters, and again the activity is analyzed until at least 10–20 units have been collected. A surface electrode may be used to monitor the general picture of muscle activation, as opposed to the activity of only a few fibres as observed using a intramuscular EMG. Muscle tissue is normally electrically silent at rest. Once the muscles quiet down after the needles are inserted, there should be little muscle cell electrical activity noted on the screen. 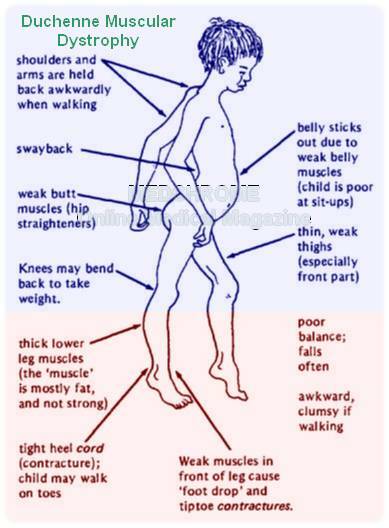 When the muscle is voluntarily contracted, activity begins to appear. 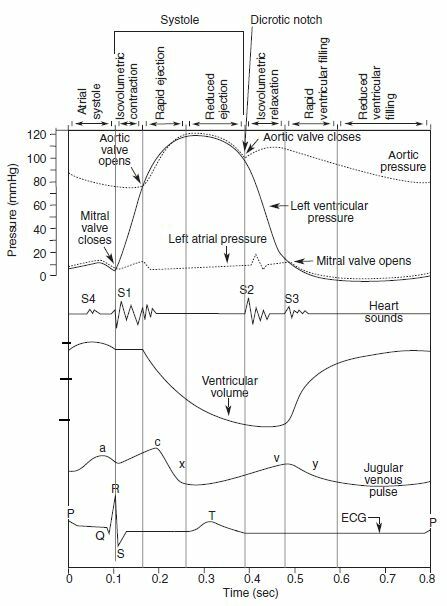 As contraction is increased, more and more muscle fibers produce action potentials until a disorderly group of action potentials of varying rates and amplitudes appears with full contraction. Thank you for informing about the error. It has just been corrected.